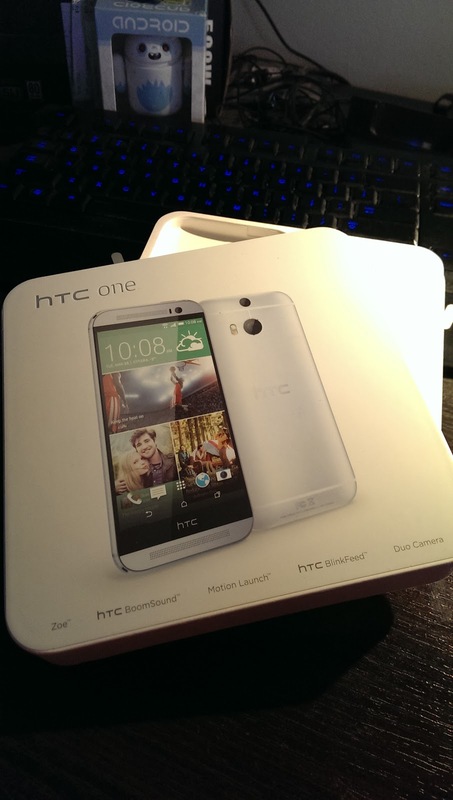 Anyone interested to hear what my first impression is for the HTC One M8? I'm stoked! 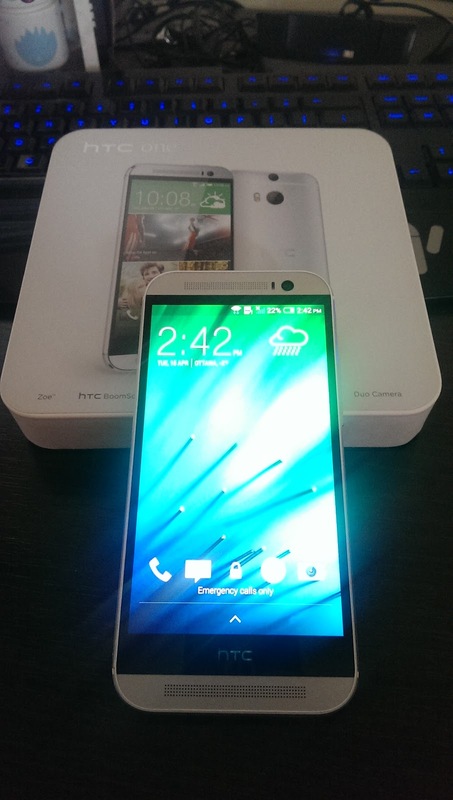 This is an impressive device. It's even heavier than it's counterpart the M7. This was all possible thanks to our friends at Rogers. The social media team is making this happen! Out of the box with nothing more than my Google account entered into it, I've been dazzled with this awesome display. I'm a complete sucker for crisp display and bright colors. For anyone that's used the HTC One you've been use to seeing the Blinkfeed which all the various source of information you can add to it. I've already configured mine with my news outlets. But what most captured my attention was the camera features. Just the amount of things you can do with it is unbelievable. Putting digital photography in the hands of anyone. The bottom black bezel at the bottom doesn't bother me actually, I did notice that it's touch enabled, so in the end something could be done about getting it customized for something useful. What can I say about the front speaker? Amazing from speaker sound, I am slightly disappointed that there's really no bass in it, almost as if the treble is kicked up too high. I'm sure this can all be fixed with a few tweaks with some software to increase the bass and see how far it can go. I want to test drive this bad boy outside with real sunlight conditions, take pictures in every corner that I can and simply use this as a full on media device, social network experience, staying in contact and making things happen.